Becoming a Muslimah is a great blessing but the immediate aftermath can be a very daunting experience, with many questions and issues to tackle. 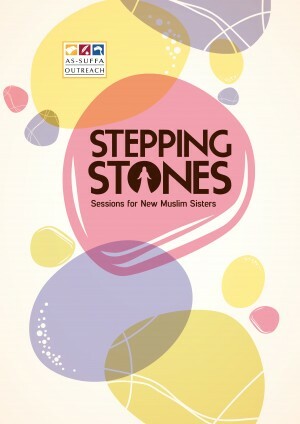 Stepping Stones is an opportunity to explore the essential teachings of Islam and establish your Islamic foundation. Taught by: Various Aalimah students.